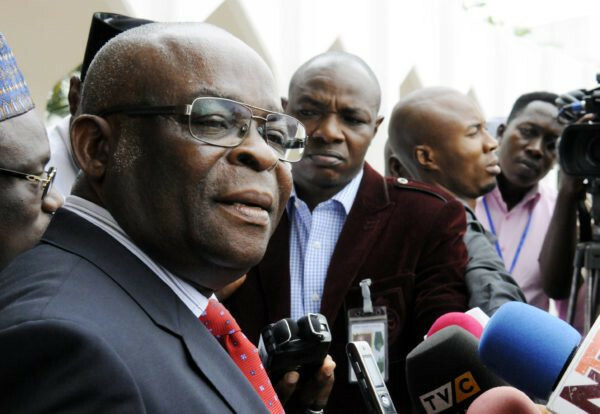 The Court of Appeal sitting in Abuja has dismissed a suit filed by suspended Chief Justice of Nigeria, Justice Walter Onnoghen, seeking stay of execution on his ongoing trial at the Code of Conduct Tribunal (CCT). The court in its ruling Wednesday morning, said the charges against Onnoghen are criminal in nature and that he must face the Code of Conduct Tribunal, CCT, to defend the allegations of false asset declaration levelled against him by the Federal government. Justice Onnoghen had approached the court yesterday with an argument that the CCT had no jurisdiction to preside over the case. The federal government is prosecuting Onnoghen at the CCT for alleged false assets declaration. He was suspended from office last Friday January 25th and Justice Tanko Muhammad was appointed CJN in acting capacity.